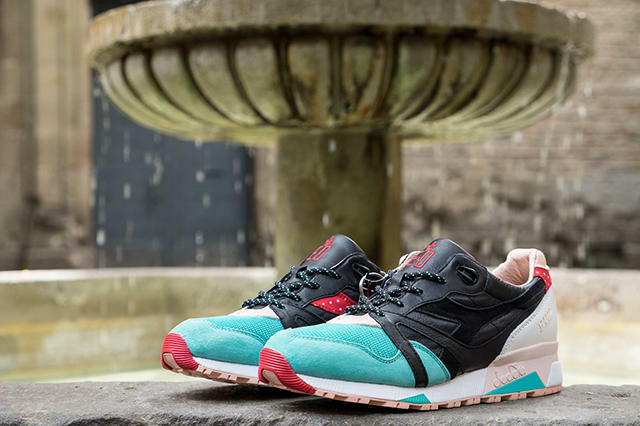 Barcelona's own LimitedEDitions boutique has an upcoming collab with Diadora. 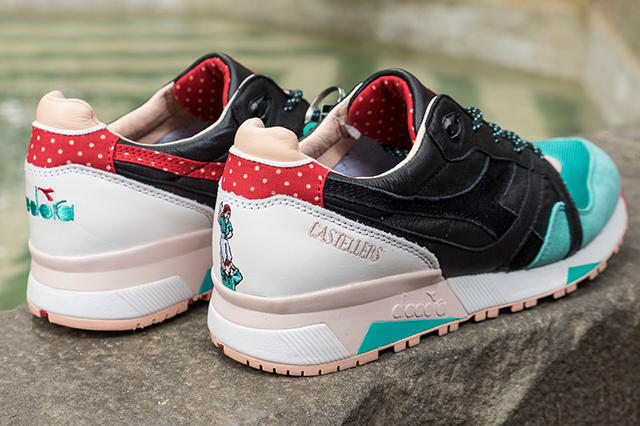 Utilizing the popular N.9000 model, the "Castellers" gets a classy look. 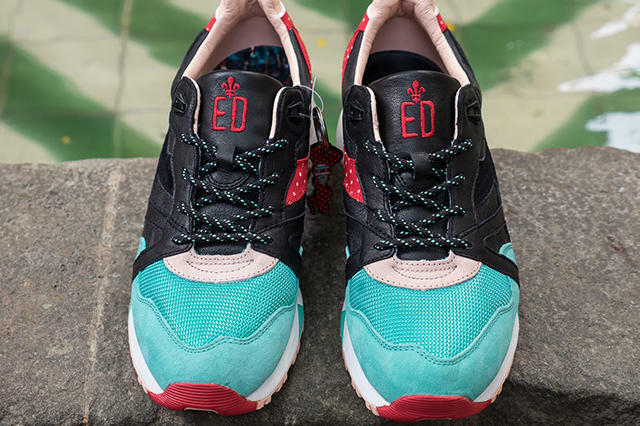 The collab uses a black premium leather and minty suede construction on the midsole, upper, and toe box. 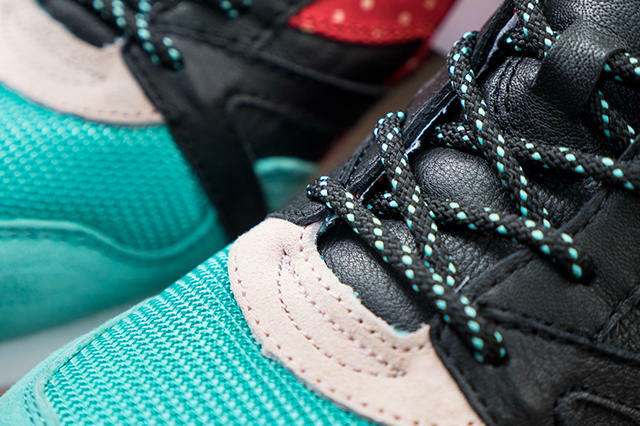 Tan and red polka-dotted accents the sneaker on the heel tab and sock liner. 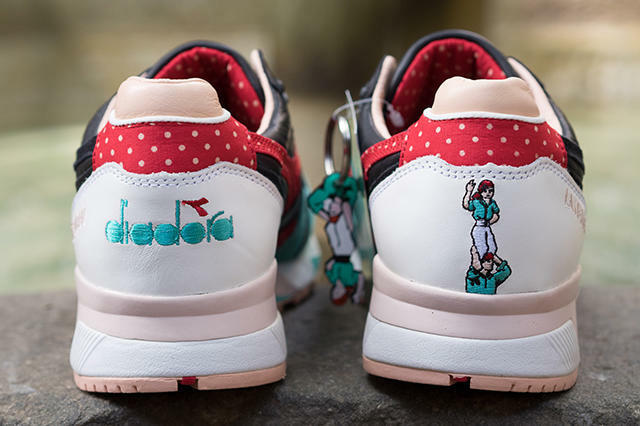 The LimitedEDitions x Diadora N.9000 "Castellers" collab hits retailers on September 26th, 2015.